I'll talk and review a bit of the products I used in this post, so this is gonna be a very long post. I'll try to be as thorough as possible, but if I missed anything please do ask me in comment section below. But that doesn't mean I'd stop using it! 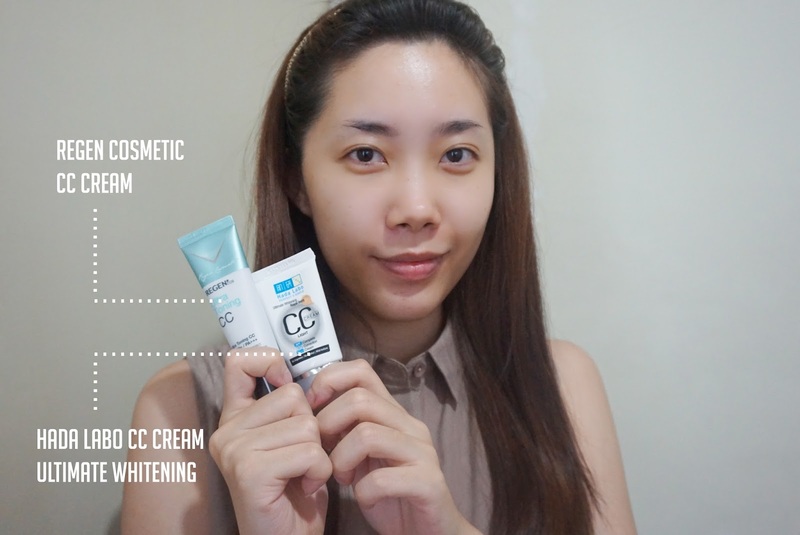 I mix Hada Labo CC Cream with Regen Cosmetic CC Cream (click for complete review) to get the perfect shade. Regen Cosmetic CC Cream instantly makes skin looks glowing, but since I have oily skin, I always have to top it off with powder. Recently, I prefer to use my Sigma F88 Flat Angled Kabuki Brush to apply my makeup base. It's much easier to reach the under eye, side of nose, hair line, etc. 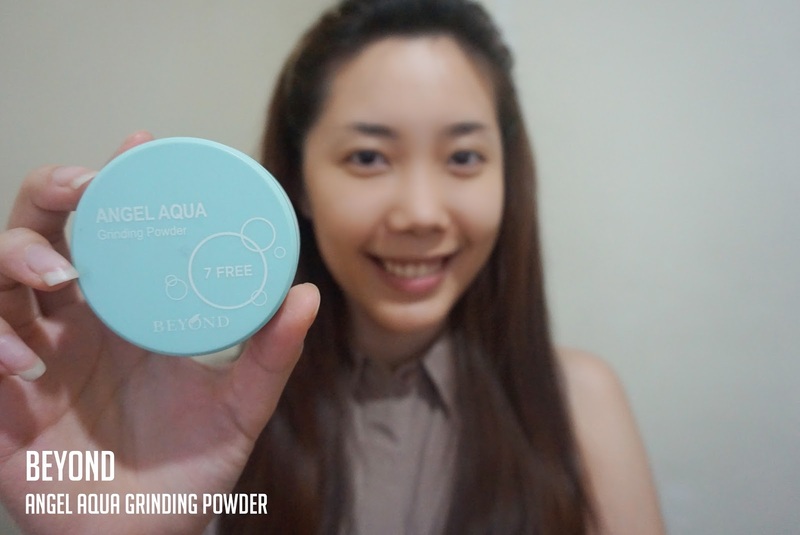 I've been trying out the Beyond Angel Aqua Grinding Powder, because I'm running out of my Lioele Skin Fix Powder Pact, do you guys have any powder recommendation for oily skin? This one is good, because it's a grinding powder instead of loose powder, so you won't have to worry much when you travel. BUT, it doesn't have oil control as good as my Lioele powder. Grind, grind! & Tap, tap! 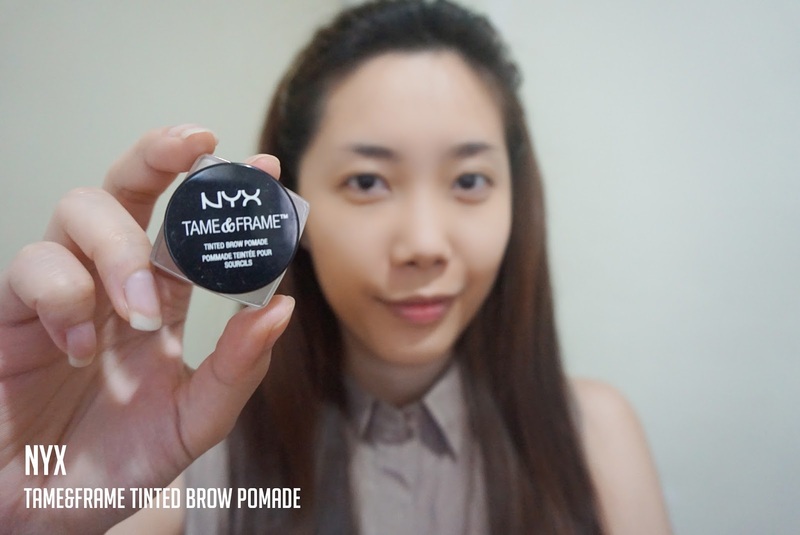 This NYX Tame&Frame Tinted Brow Pomade is quite good, I enjoy using it everyday because it won't budge throughout the day. Why do I seem care? Because I had seen a girl with runny eyebrows down to her eyes, it was horrible because I was in a meeting and I wanted to laugh so bad. I'm not sure about brow product she used, because I pretended I didn't know, why bother asking? 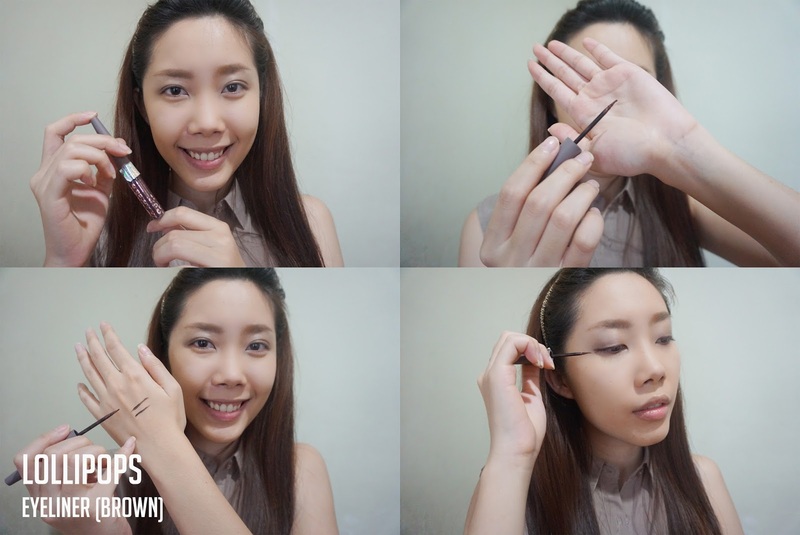 But after that day, I made sure that my brow products won't smudge and budge even in craziest day/night. I use angled brush to apply it. 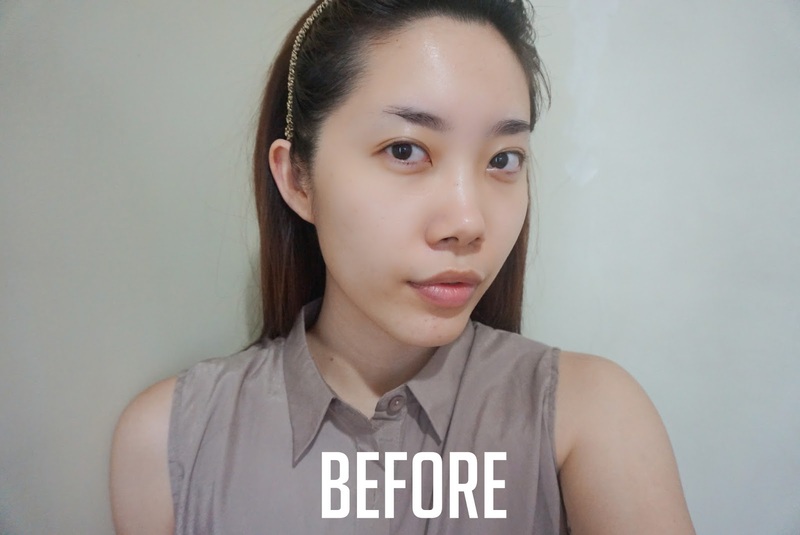 Lately, I draw my brows straight for a more youthful look. I'm using Chocolate shade if you're wondering. 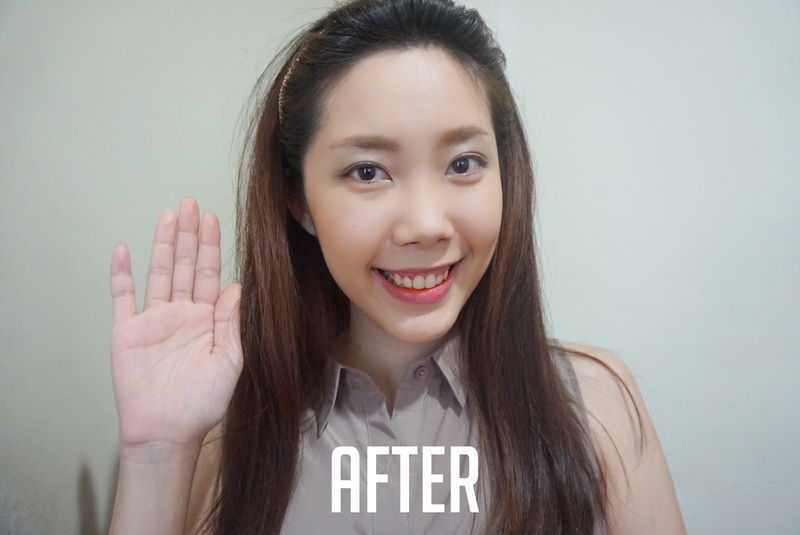 The second step is to use a browcara (brow-mascara) to lighten my brow hair color, because I dyed my hair to dark brown. 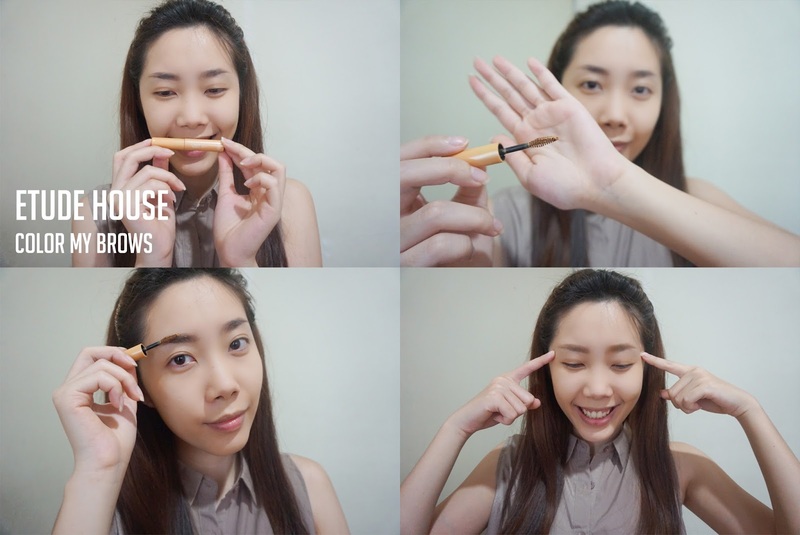 I'm using Etude House Color My Brows for that, it does a great job to lighten my brows. 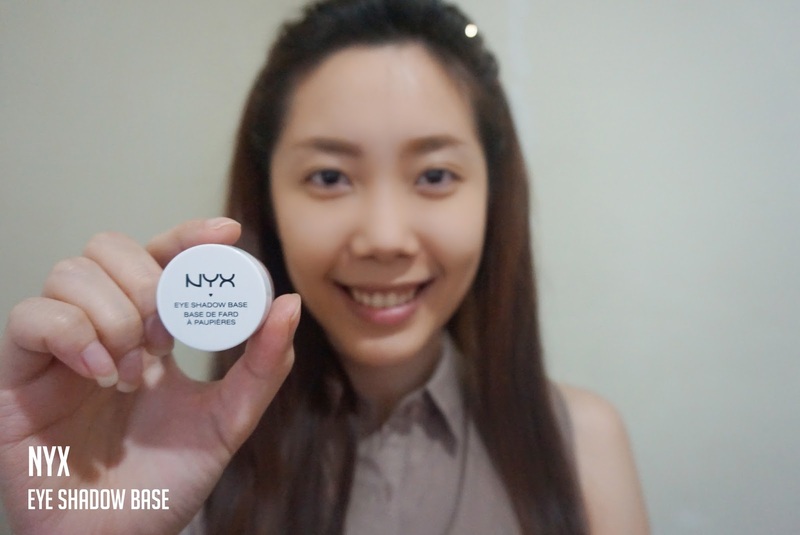 If I intend to use eyeshadow, I apply NYX Eye Shadow Base beforehand. Applying eyeshadow base will help to intensify your eyeshadow color and makes it long-lasting too. 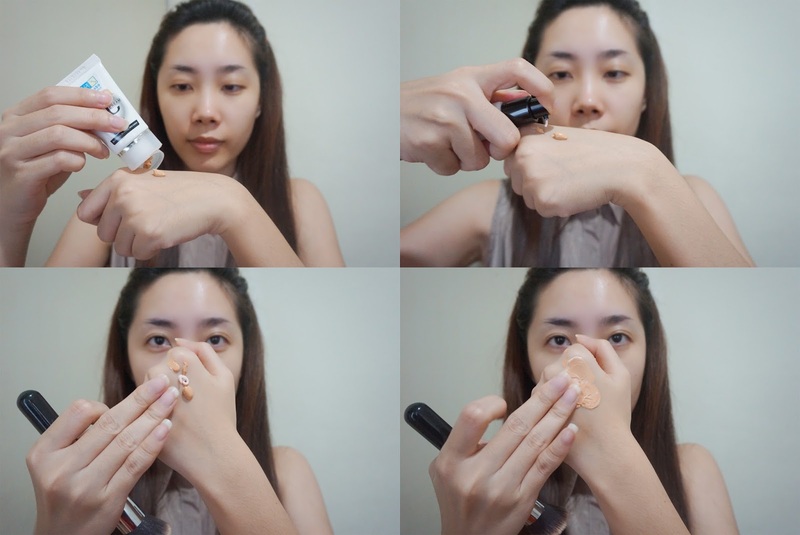 I take the product out using small brush and blend it with my ring finger.  You can get this product at Sociolla. Neutral eyeshadow colors from my Urban Decay Naked Palette (as always!). 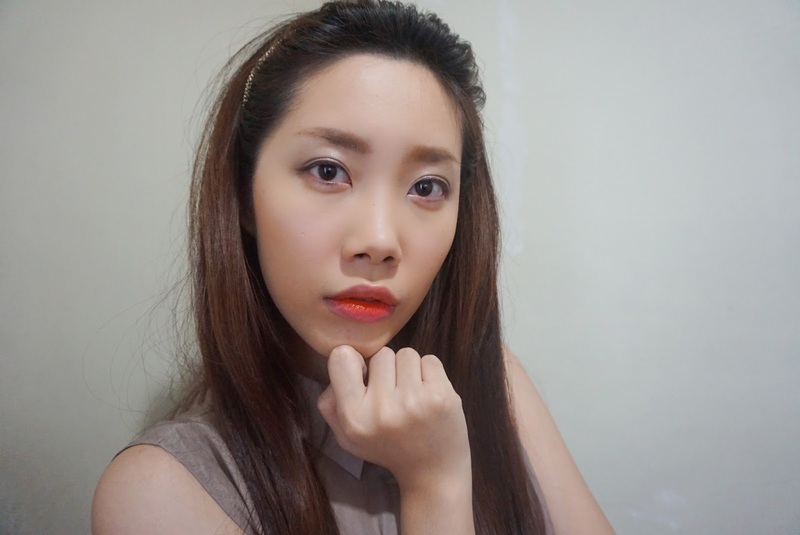 Because I want to achieve more-natural look, I prefer to use brown eyeliner, instead of black. I love this Lollipops Eyeliner, the felt tip is different than the usual, but it's easy to control, so I can create wing liner, cat eye, or simple straight line. 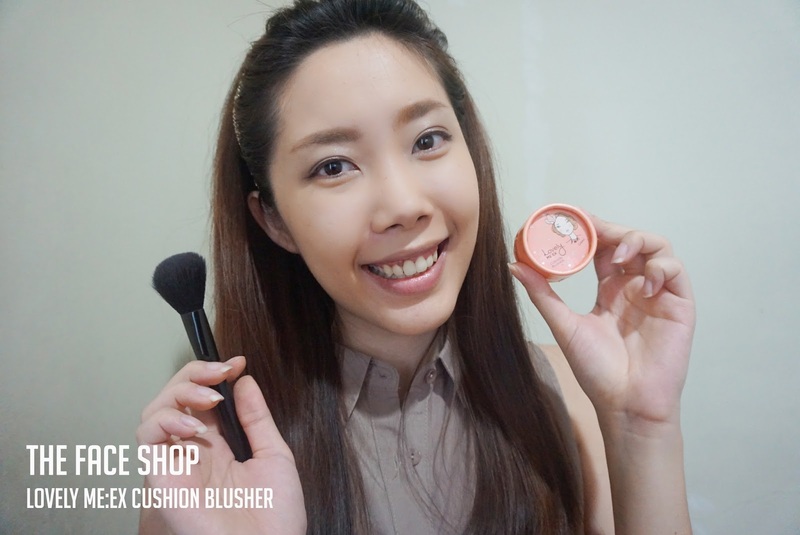 This one is an oldie but a goodie, The Face Shop Lovely Me:Ex Cushion Blusher (click here for complete review), I've always loved to use peach shade as blusher and I had stopped using this product for a while and recently found it! I think I need to get a new one, because they have repackage this collection haha. I've hit the pan as you can see. Been using this religiously! What look is more Korean than gradient lips? I, too, also love gradient lips! I use two products to achieve that... 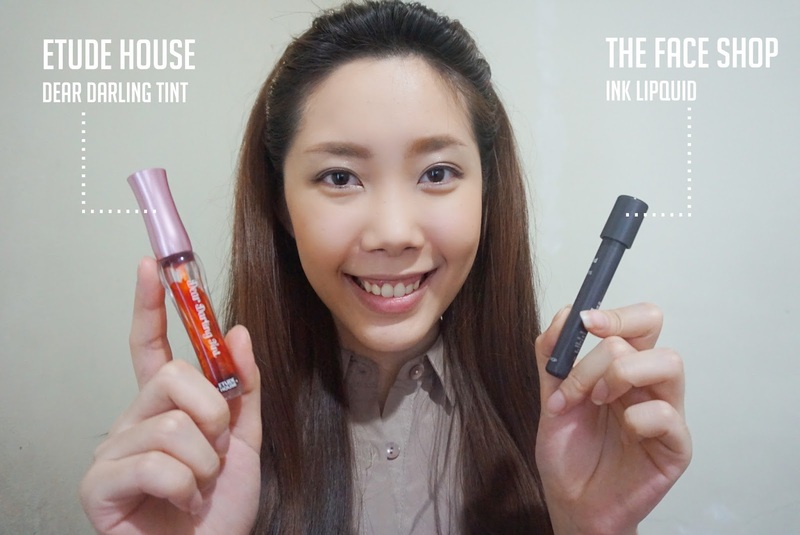 I use The Face Shop Ink Lipquid all over my lips, and use Etude House Dear Darling Tint only in the center part of my lips to create the ombre effect. And it's done! 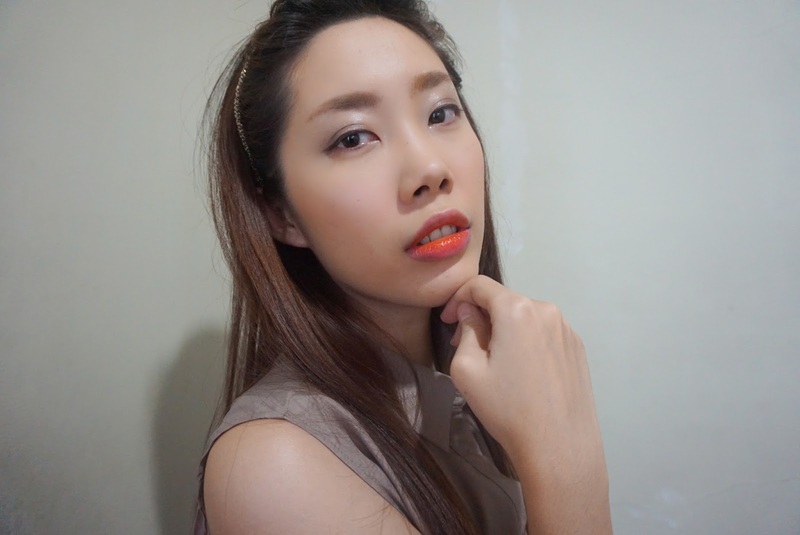 When I'm in a rush, I usually skip the eyeshadow base, eyeshadow, browcara, and the second lip tint. Super chick dear ♥ .. soo beautiful post! 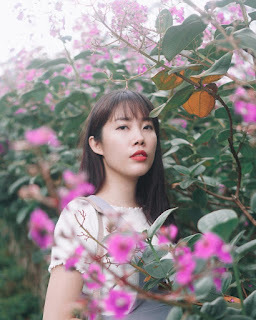 suka banget sama alis ala KOREA nya jess.. kamu selalu cantik..